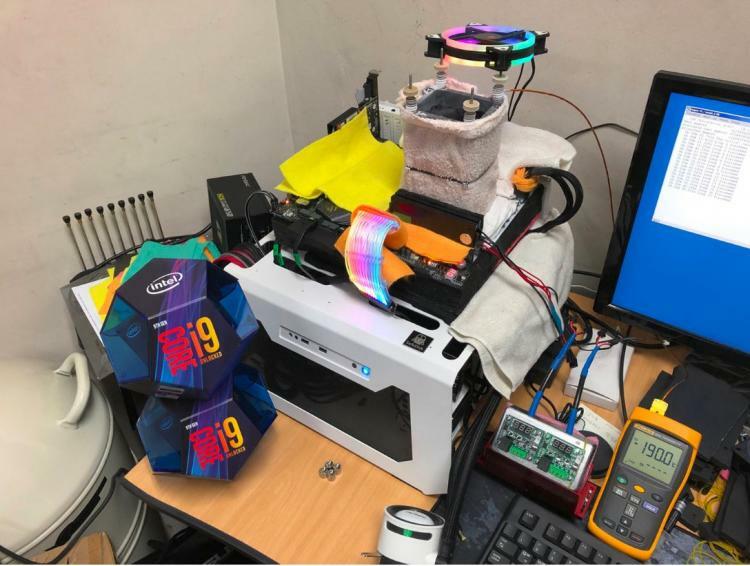 Team Group proudly announces a new Super Pi 32M world record using the T-FORCE XTREEM DDR4 4500MHz memory. The achievement was done by a Korean renowned overclocker from HWBOT, SAFEDISK. The setup using the Team Group XTREEM DDR4 memory was able to complete the Super Pi 32M calculation in just 4min 4sec 797ms. The full testing setup uses the ASUS ROG Maximus IX Apex motherboard paired with the 9th generation Intel Core i9-9900K processor. See the world record-breaking Super Pi 32M HWBOT submission here. The Team Group T-FORCE XTREEM memory is available in speeds ranging from 3600MHz to 4500MHz. The memory featuring high-quality Samsung DDR4 B-die ICs which are selected and passed through rigorous testing. The XTREEM memory also passes through a top-notch aluminium extrusion process and CNC craft machining featuring a unique trench design to improve radiating performance by 10%. 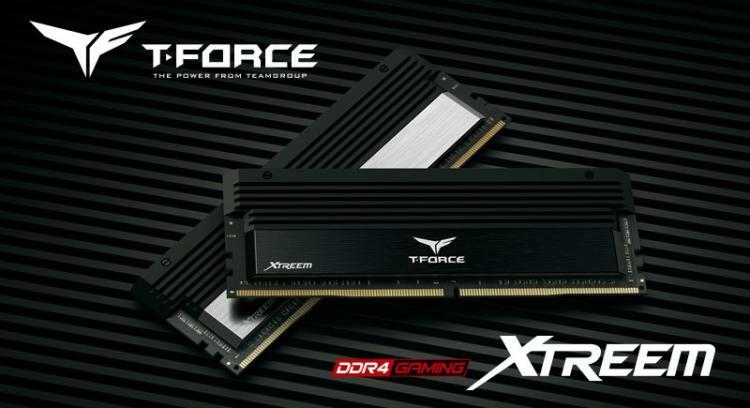 Learn more about the Team Group T-FORCE XTREEM DDR4 Memory here.